Iridium 9575 Extreme Satellite Phone: This satellite phone is the flagship of Iridium phones. It has enhanced features including easy-to-grip diamond tread rubber armor and GPS tracking capability. Its IP 65 rating against dust and rain intrusion helps assure reliable operation even in extreme environments. 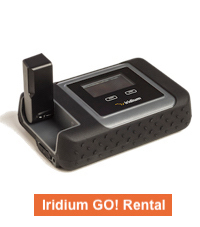 You can configure the Iridium 9575 Extreme to automatically transmit your GPS position to any text or email address. Like all Iridium phones, the Iridium 9575 Extreme provides global coverage for voice and SMS messaging--even in heavily mountainous terrain. Our rental kit includes a weather resistant soft carry case, an AC wall charger, DC car charger, and USB charging cable. Internet access is slow at 2.4 kbps but suitable for light email with attachments under 100KB. Iridium is not fast enough for web browsing or Skype. Iridium GO! Hotspot: This small portable Wi-Fi hotspot has global coverage. It lets you make calls and send texts or emails through your own iPhone, iPad, or Android smart device. You can even share photos, though they will be compressed automatically. To do this, you install free apps onto your smartphone. Our Iridium GO! 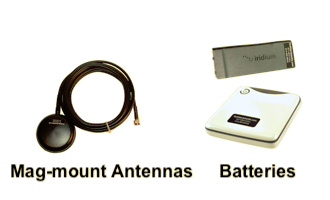 rental kit has various optional Bundled Minute packages for making phone calls, but the real benefit of our Iridium GO! kit is that we include Unlimited Data and Texting for use with Iridium-approved apps. Internet access is very slow at 2.4 kbps, and you should only use the Iridium-approved applications (that are included) for email with attachments kept under 100KB. Web browsing and Skype are definitely not supportable. If you need fast internet access, look at our Inmarsat BGAN and Inmarsat GX rental offerings below. Iridium 9555: This work horse Iridium phone is more economical to rent than the Iridium 9575 Extreme but it doesn't have advanced features such as GPS tracking. 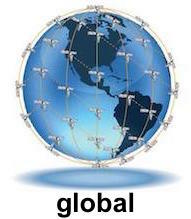 The Iridium 9555 still offers the ability to make phone calls and text with global coverage. Our Iridium 9555 rental kit includes everything you should need, including an AC wall charger with international plug kit, DC car charger for use with cigarette lighter outputs, a belt holster, and a soft carry case with carry strap. Inmarsat IsatPhone 2: This satellite phone uses the geostationary Inmarsat satellites to provide phone calling and texting capabilities. The IsatPhone 2 provides phone and text coverage in the areas shown on the coverage map, but mountains, trees and other vertical obstructions can block the satellite signal at some locations within the coverage region. 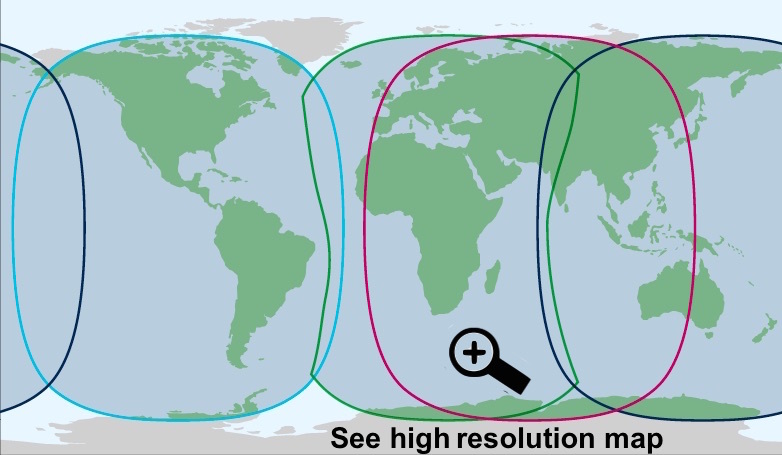 Outfitter Satellite recommends the IsatPhone 2 for users that are not traveling north of 50° North or south of 50° South latitude (see the coverage map). The IsatPhone 2 also offers GPS tracking capabilities. Our rental kit includes a weather resistant soft carry case, a belt holster, an AC wall charger, DC car charger, and USB charging cable. Outfitter Satellite does not recommend the IsatPhone 2 for data applications because of its slow 2.4 kbps data speed. A 6-Watt backpack-mountable solar panel with a 44WHr battery pack is available as an option. 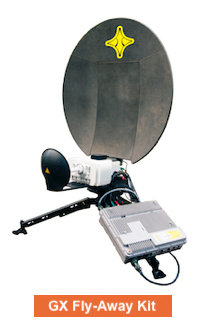 Inmarsat BGAN: We rent several models of BGAN terminals for portable satellite-based broadband internet applications. 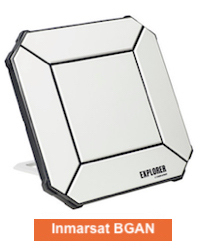 The Cobham EXPLORER 510 BGAN is a good overall choice for the user that needs web browsing and email access. It offers internet access speeds up to 464 kbps though 200-250 kbps is more typical. The EXPLORER 510 can also be used with an iPhone to make voice calls (a free app must be installed on your iPhone). The Hughes 9211 HDR BGAN terminal is suitable for high quality video broadcasting applications where streaming IP data speeds up to 750 kbps are necessary. Various service plans are available, but only prepaid BGAN usage bundles can be purchased in the online rental plan. If you need an unlimited Standard IP data access plan for a calendar month or HDR Streaming IP data for video broadcasting, please call us for more information. 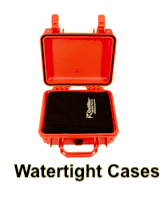 Our rental kits include a soft case and AC wall chargers. External battery packs, DC car chargers and hard transport cases are also available. A 26-Watt Solar Charging System with 72-WHr battery pack is available as a rental option. 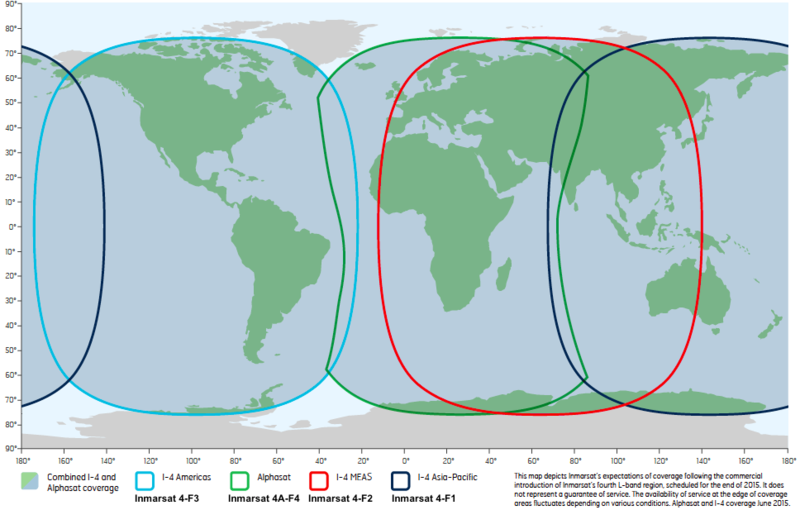 Inmarsat GX Fly-Away: This is a Ka-band portable VSAT service with near global coverage (see coverage map). The Hornet 65 GX rental kit is a two-case fly-away kit suitable for an NGO or corporate team that needs unlimited use of internet access. Though daily hardware rental fees during your entire rental, you do not need to activate service when you take possession of the Hornet 65 GX. Unlimited internet access can be purchased in 7-day increments as needed with CIR data speeds up to 4 Mbps, and this can be done during the course of the rental on an as-needed basis. 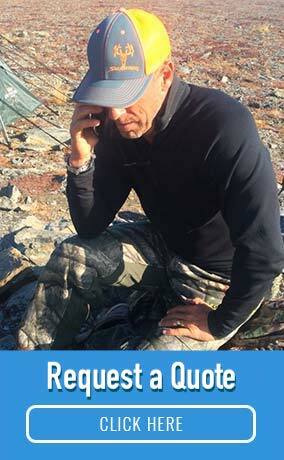 We recommend that you rent a handheld satellite phone so that you can call us for support or to activate service. 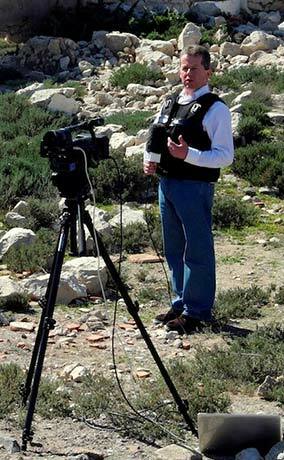 This system is an assisted-manual point VSAT and some training with the equipment is required. Our 2-hour training course is available in Nashville TN at no charge upon request. Rental Orders submitted before 3PM are shipped the same day. 60-minute or larger airtime bundles with FedEx Priority Overnight are shipped the same day. All other orders are shipped on the next business day. FedEx 2-Day delivery is FREE for all rentals with a continental US shipping address. Morning delivery is not guaranteed. 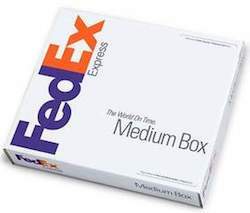 FedEx Priority Overnight delivery is available for $50 to continental US addresses. Delivery normally occurs by 10:30AM but can be as late as 5:30PM in some areas. An additional fee of $25 applies for FedEx Saturday Delivery. The customer is responsible to verify Saturday Delivery is available in their area. An additional fee of $25 applies for all Alaska and Hawaii shipments.